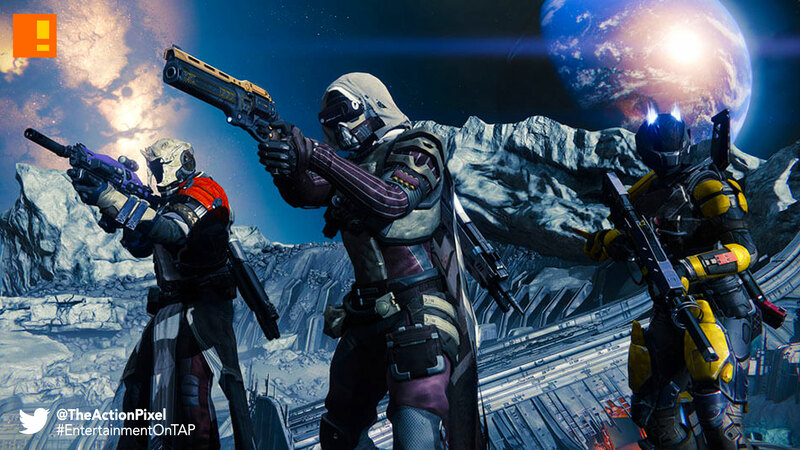 In 2014, Bungie released one of it’s enduring FPS games in the form of Destiny. Now the promise of a follow-up game is said to be upon us this year. Despite there being no official word in the form of an announcement of such, the game publisher confirmed that Destiny 2 via the Activision Blizzard quarterly results conference call held today. No doubt they’ll be sticking to nex-gen consoles, with a possible migration to PC. But we’ll have to wait and see on that one. More as things develop guys.